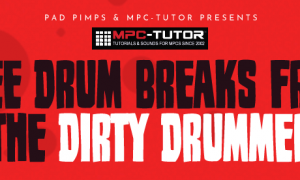 Sample our large collection of sounds and beats with our downloads of sample packs. 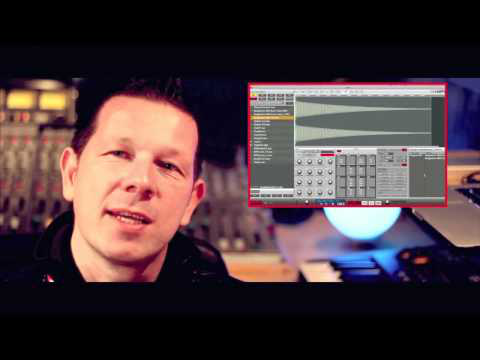 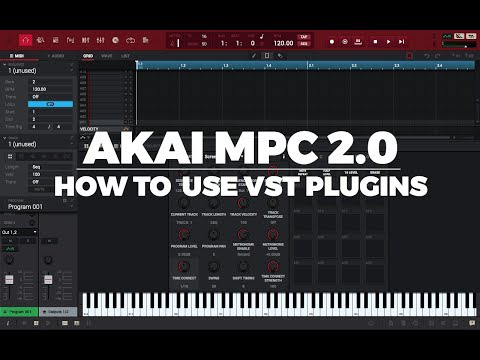 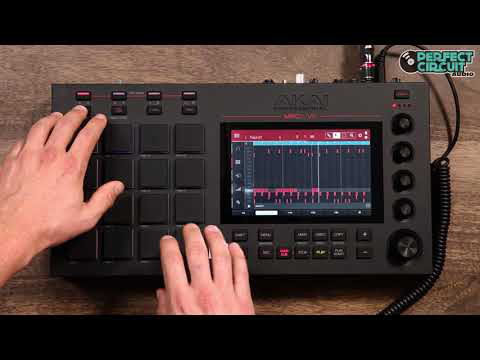 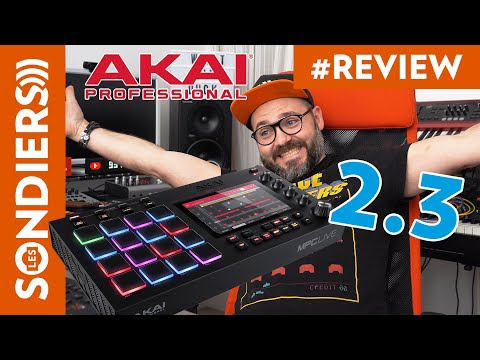 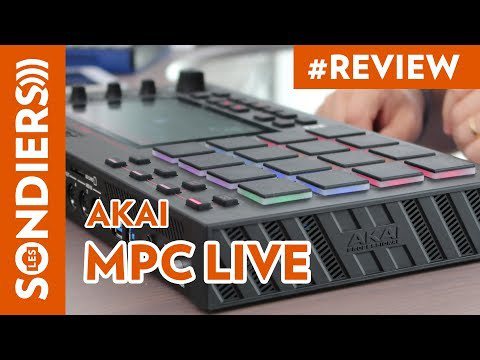 Akai MPC Live tutorials, sounds and MPC Software Expansion packs - sounds and tutorials fully optimised for the Akai MPC Live. 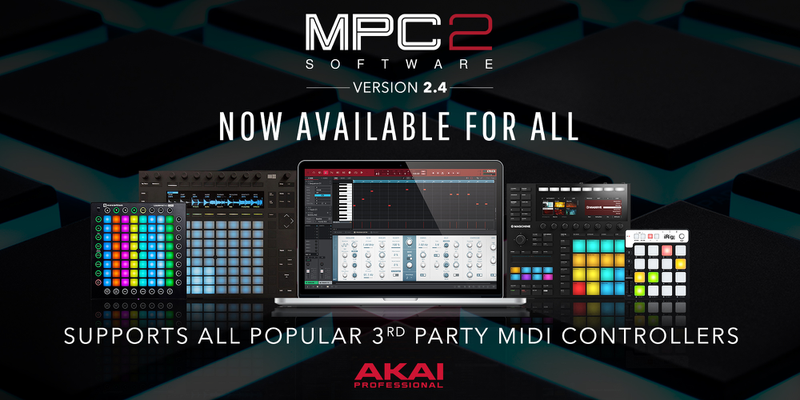 Free sounds for your Akai MPC sampler - drums, multisamples & loops all in MPC format, compatible with all MPCs.